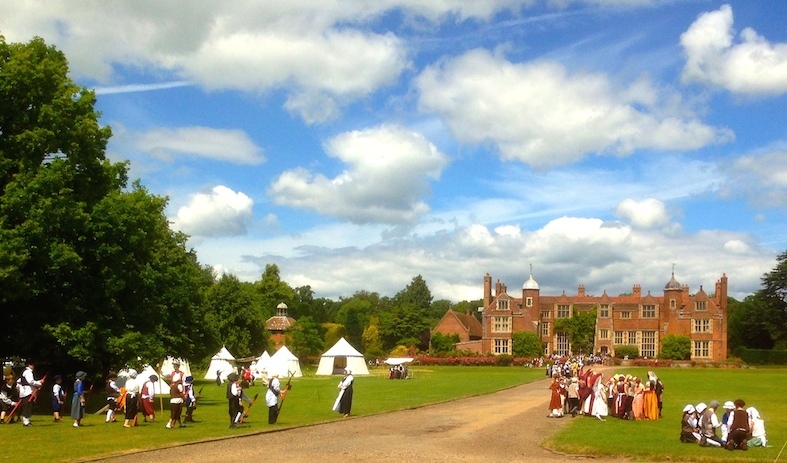 Kentwell is the originator of historical live events for schools in the UK. Since we started, over 30 years ago, we've had over half a million schoolchildren pass through our gates. What we offer is still the biggest, most comprehensive, and most authentic historical experience you will get anywhere. We re-create life on a community scale, our entire historic house and estate are transformed, with inhabitants of all ages, skills and wealth carrying out a huge variety of daily tasks. 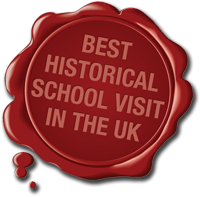 You cannot get a better experience in the UK for giving school-children a real insight into life in the past.